Good access to airport. Clean hotel facilities. Friendly service. 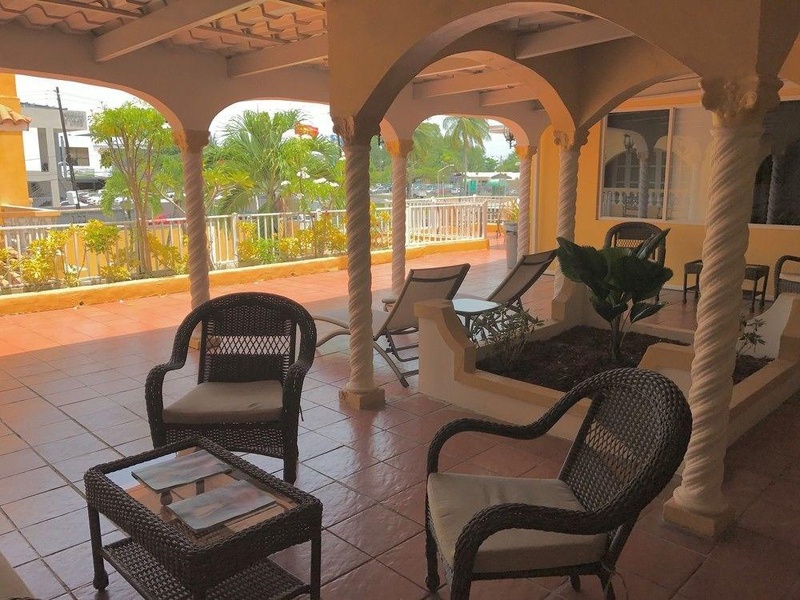 Property Location When you stay at Hotel Villa del Sol in Carolina, you'll be near the beach, within a 15-minute drive of Jose Miguel Agrelot Coliseum and Puerto Rico Convention Center. 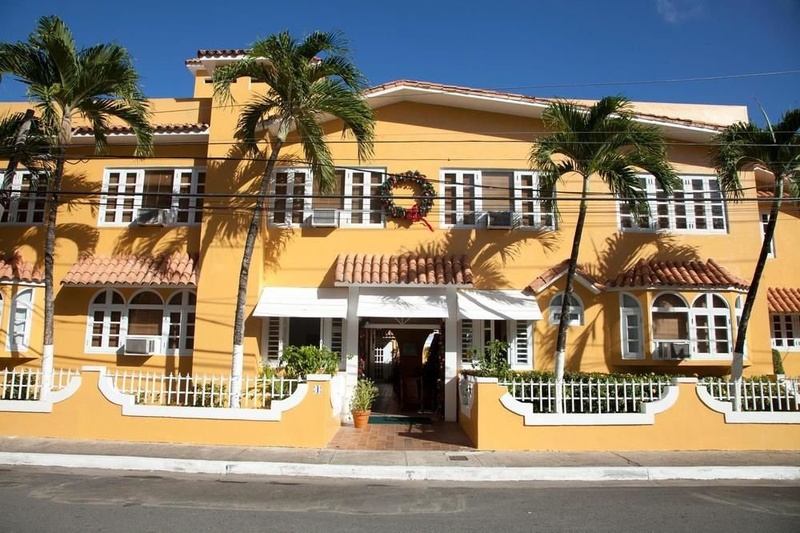 This hotel is 7.9 mi (12.7 km) from San Juan Cathedral and 8.1 mi (13 km) from San Juan Gate.Rooms Make yourself at home in one of the 24 air-conditioned rooms featuring refrigerators and flat-screen televisions. Cable television is provided for your entertainment. Private bathrooms with showers feature complimentary toiletries and hair dryers. 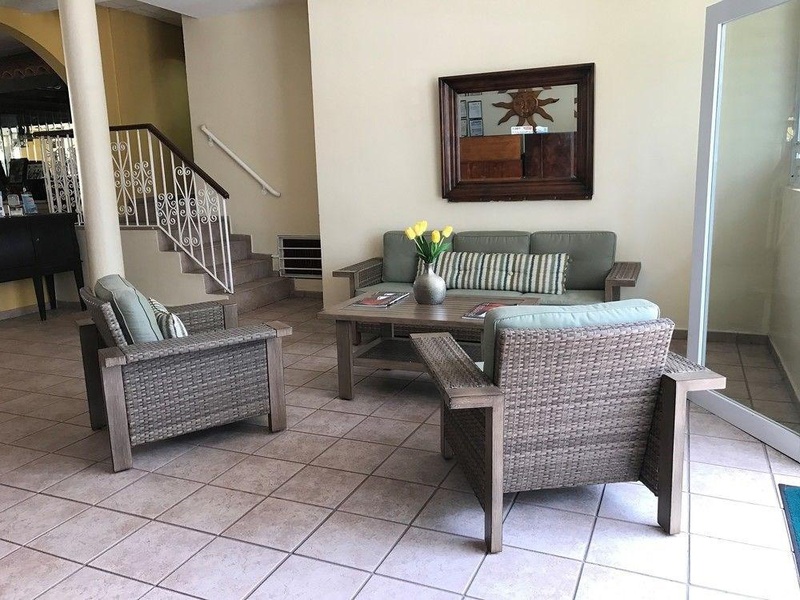 Housekeeping is provided daily, and both irons/ironing boards and rollaway/extra beds (surcharge) are available on request.Amenities Take advantage of recreation opportunities such as an outdoor pool, or other amenities including complimentary wireless Internet access and tour/ticket assistance.Business, Other Amenities Featured amenities include a 24-hour front desk and a safe deposit box at the front desk. Self parking (subject to charges) is available onsite. Close to stores. Bus stop near the hotel. Fantastic location. Excellent staff. Friendly person behind the desk. Great front desk service. Clean running water. Cleaned room. Clean hotel. Air-conditioner worked well. Shutters worked well. Full size window. Very small handicap parking. Wet stairs. There is no elevator.